"Come and see our extensive showroom"
SMC Flooring Ltd is a family run business, with over 30 years experience within the flooring trade. We pride ourselves on offering an excellent personal service, tailored to your needs. At SMC Flooring Ltd we don't have sales, we believe in giving you the best price all year round. Come and visit our showroom in Norcot Road, Tilehurst, and you will find a large range of Carpets, Vinyls and Woods from respected manufacturers, along with an area dedicated to an extensive display of Karndean Designflooring. We also have a range of rugs and mats to enhance your home and can offer a binding service. 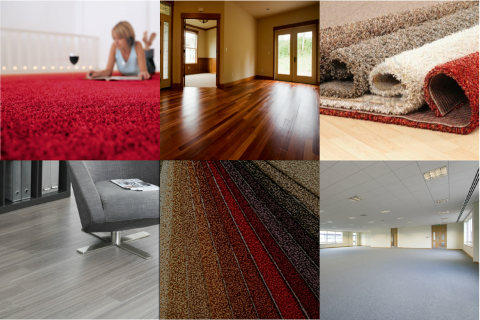 Whichever room you need flooring for, we have the solution, so come in and talk to Steve or Michele.